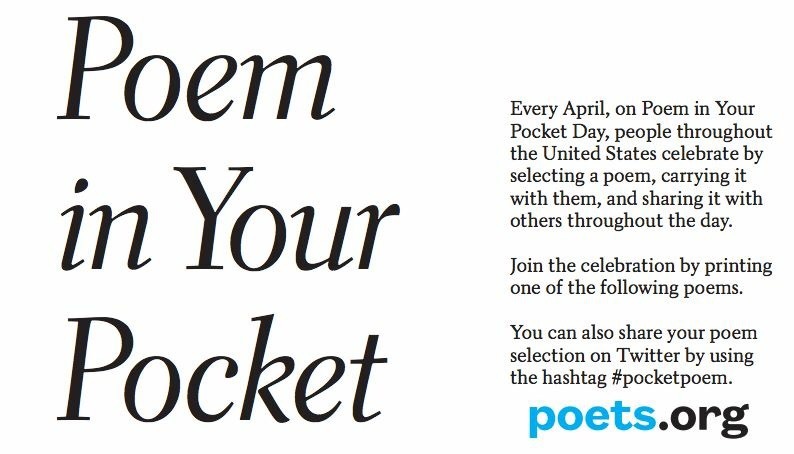 This April marks the 20th anniversary of National Poetry Month! 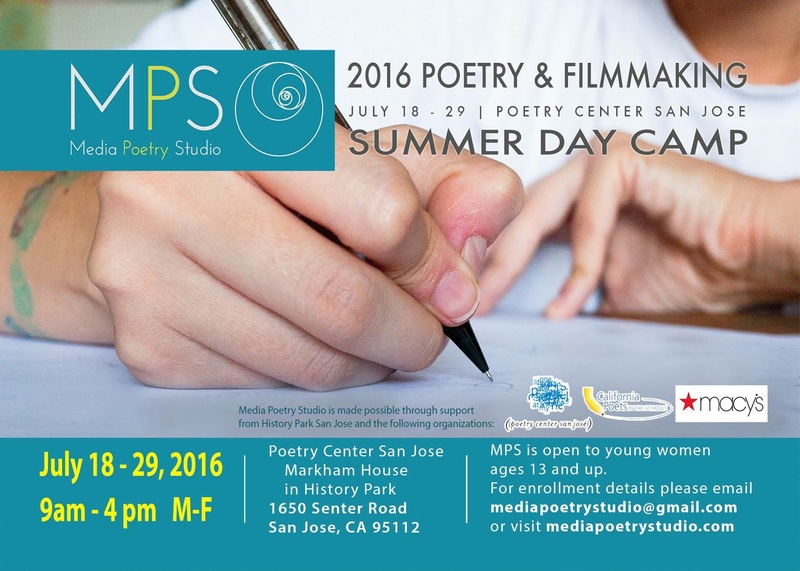 Call for submissions: Santa Clara County Public Library’s Teen Poetry Contest. One winner from each library will be chosen in the following categories: Grades 6-8 (Middle School), Grades 9-12 (High School). 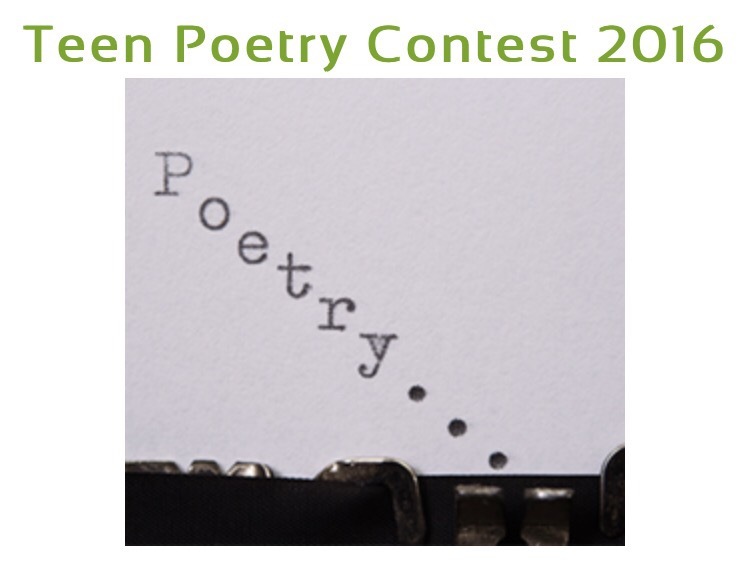 Last day to submit your entry is April 30, 2016. Click here for details. 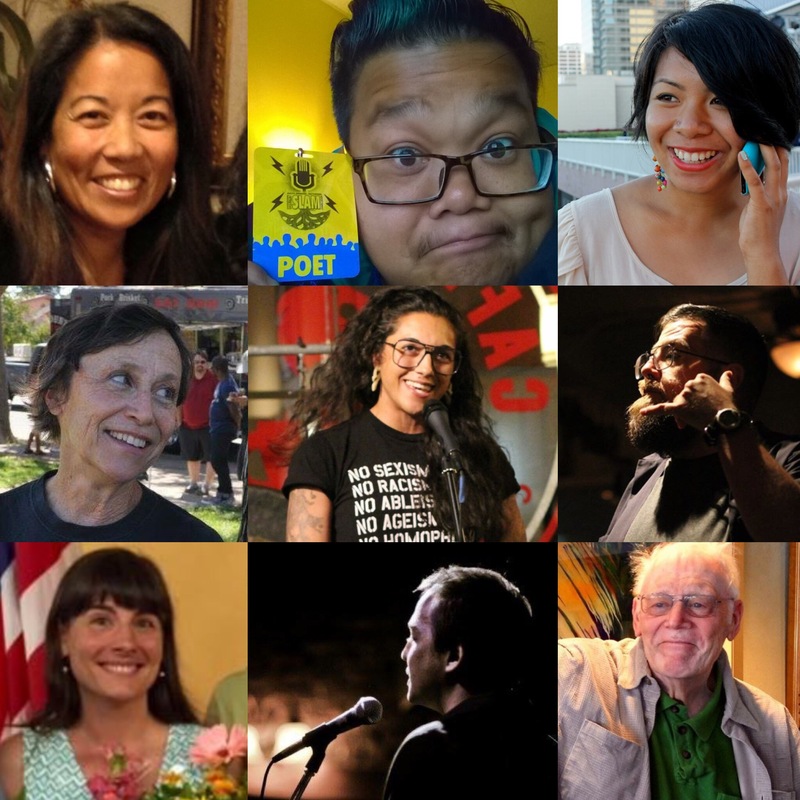 So happy to invite these poets to join me in sharing new work inspired by the current exhibitions at SJMA: Lorenz Dumuk, Asha Sudra Finkel, Mighty Mike McGee, David C. Perez, Nils Peterson, Janice Sapigao, Ann Sherman, and Amanda Williamsen. Well-RED at Works/San Jose presents Media Poetry Studio Poetry Center San Jose and Works/San Jose present student work from Media Poetry Studio. 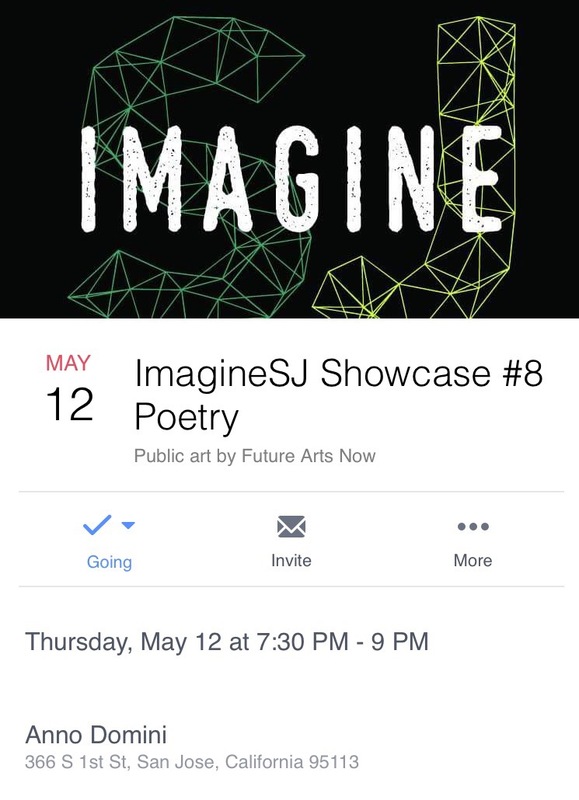 ImagineSJ Showcase #8: Poetry at Anno Domini. 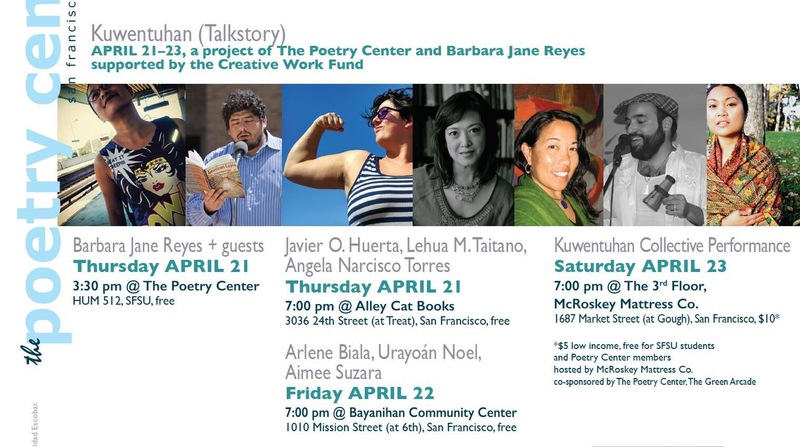 Join me and other poets at this event moderated by Mighty Mike McGee. 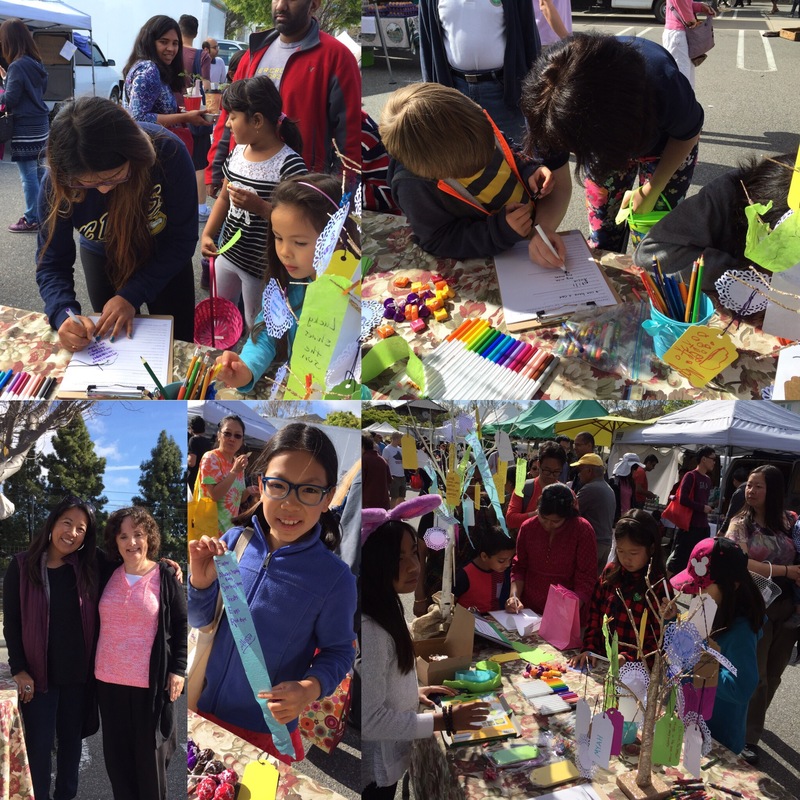 POETree Pop Up at Mountain View Farmers’ Market on March 27th was hopping with kids and adults contributing verse and drawings for the POETree! (Of course I had to include a bunny reference, it was Easter and there was an egg hunt!) 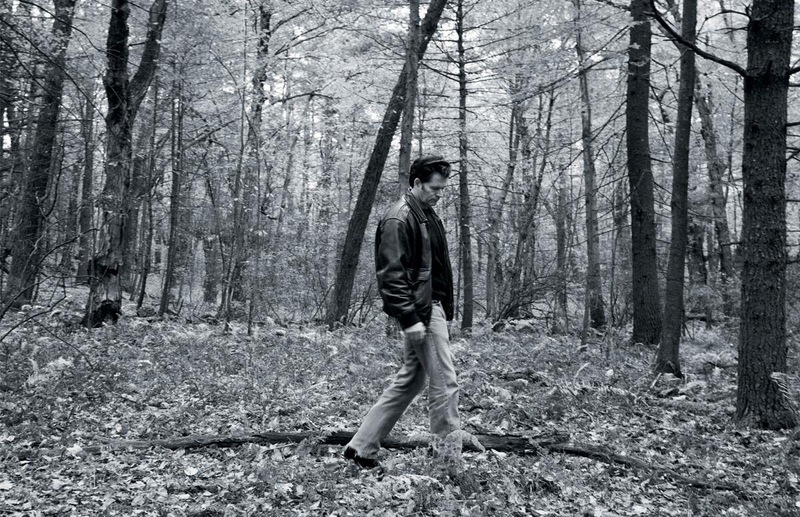 I will include the collaborative poem in the next blogpost. San Jose City Council Invocation on Tuesday, April 5 at 1:30pm, City Hall’s Council Chambers. I will perform the invocation at the San Jose City Council Meeting. 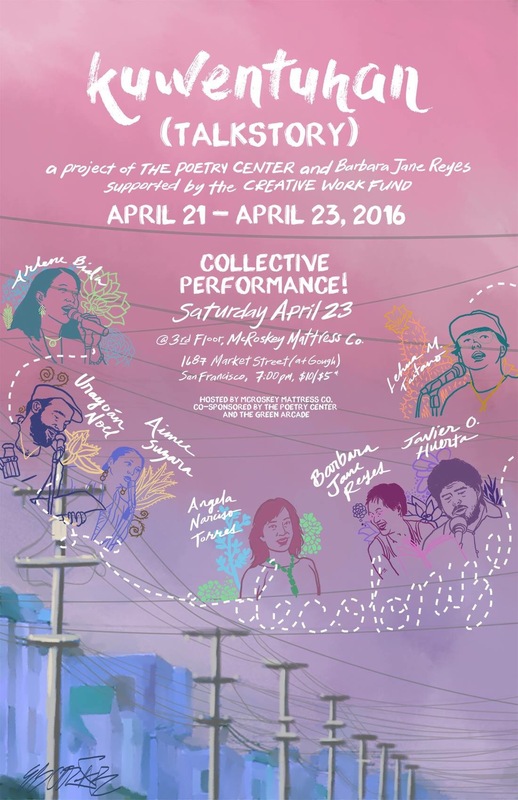 Silicon Valley Creates Artist Laureate Awards on Monday, April 11 at 6:30pm, School of Arts and Culture at MHP. Honored to open the celebration with a poem! The SVLaureate Awards recognize exceptional achievement in the arts and contribution to the cultural life of Silicon Valley. 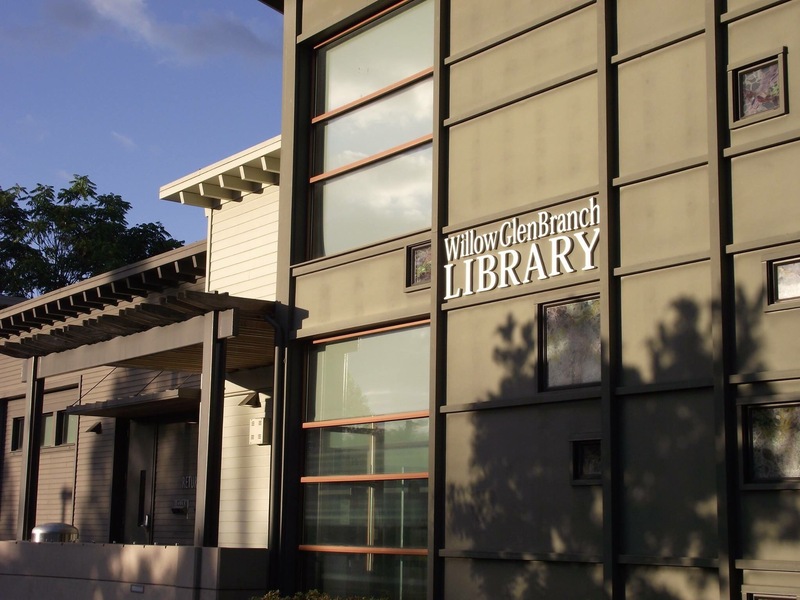 Please join me in welcoming Stan Garber, Los Gatos Poet Laureate and Amanda Williamsen, Cupertino Poet Laureate. 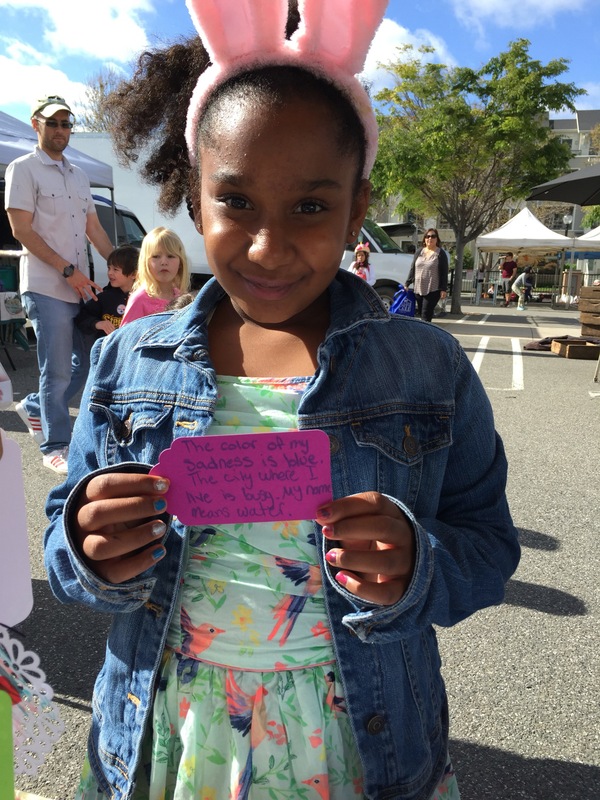 Coming soon: Inaugural Poet Laureate of Mountain View (yet to be appointed). I look forward to collaborative projects with former and current laureates, including a summertime reception. Stay tuned!